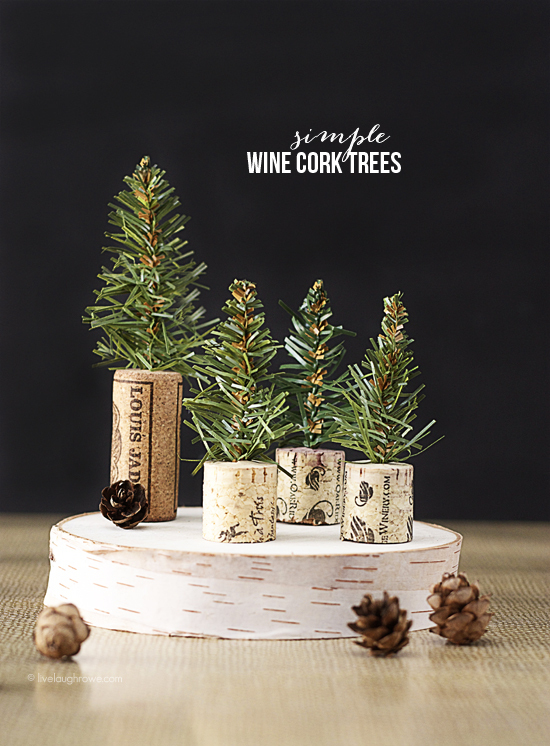 One of my favorites from last week were these Simple Wine Cork Trees from Live Laugh Rowe! We share and feature so many projects on our blogs and on Google+! Thanks so much for sharing in our link party…let’s do it again tonight! It’s time for Whimsy Wednesday Link Party 146! Just click on our photos to visit each of our blogs! 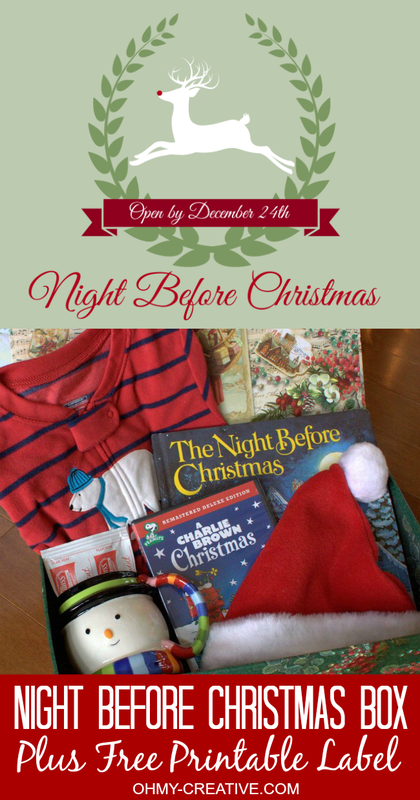 I love this idea of starting a new Christmas family tradition with the Night Before Christmas Box! I created two free printables to start the tradition this year! 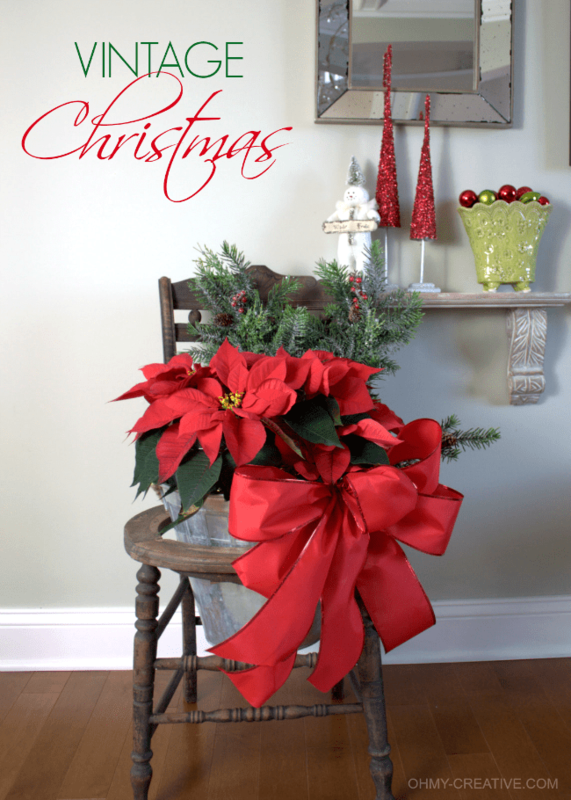 I finished up my decorating by using this old chair to create this Vintage Chair Christmas Decor! Check out all of my Christmas ideas here! Thanks for hosting another great party!! Hope you are having a wonderful week! Hi Susan! Thanks to you and the ladies for hosting. Wishing you a happy and wonderful holiday!